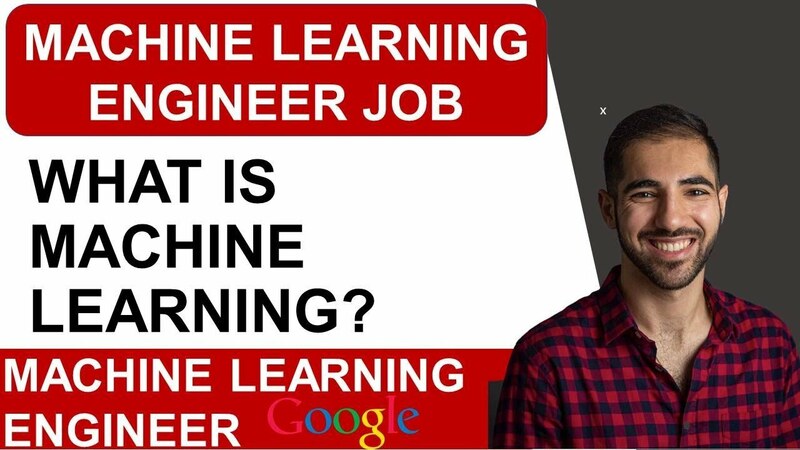 The speaker gives a detailed review of machine learning, the possible interview questions that can be asked in an interview as well as the resources from where an individual can start preparing for interviews. The speaker described that the engineer should be aware of the basic knowledge of data structure and algorithms. Python is the most popular and helpful source from where maximum knowledge and idea can be retained. However, the speaker also suggests a few sites that can be overlooked during the quench for expertise. The speaker in the video focuses on how a software engineer should have the basic knowledge of data structure and algorithm and to be well versed with the data structure. It is essential to follow up in the library and get to understand the framework of machine learning. Suggestive of many sites, the speaker suggested following Python where the information that is provided there will clear the fundamental of an individual. 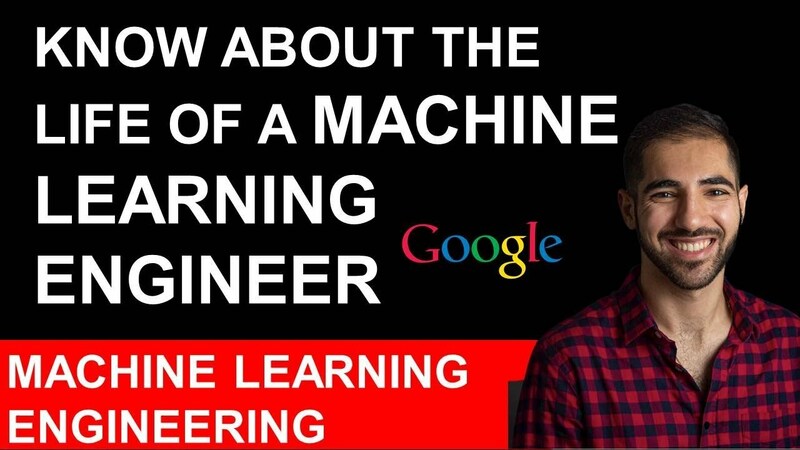 The speaker also suggested a few questions that might be asked in an interview for machine learning. The questions are suggestive of the fact that how much an engineer is aware and prepared about the interview. The speaker spilled the questions and helped to answer a few but recommended to find out the answers on the own. The interview questions that are asked to junior or senior or experienced engineers comprises of the following. What is the difference between supervised learning and unsupervised learning? Explain how supervised learning algorithm is different from unsupervised learning algorithm? Suppose a case study is offered to differentiate between an apple and orange can you build a model to explain it? Is model accuracy the best metric for testing model performance? What is the bias Variance trade-offs? Do you understand the difference between an over-model and an under-fit model? Machine Algorithms are called K nearest neighbour and K means clustering and even though they sound the same with names but they are different. Difference between the two? Explain the mathematics behind a simple algorithm from scratch? What is the difference between breadth-first search and depth-first search of the binary search tree? What do you mean by Graph Algorithm, Sorting Algorithm, and Array Algorithm? For the speaker, it is essential to be prepared with understanding the different algorithm as it is part of engineering and for engineers, it is necessary to have a precise knowledge of data structure and algorithms. The essential part of the interview is to crack the coding section which is crucial for any engineer. The speaker, in the end, recommended few best machine learning interview techniques in which the speaker suggestive of searching online the common interview questions, have a brief knowledge about the graph algorithm, array, and sorting algorithm. As engineers, it is essential to crack the coding interview even if it would be written in Java form or translate it into an understandable language. Read statistics books for having basic knowledge about linear algebra. The most helpful method to prepare for an interview is to choose an experienced or senior member in that field and let them interview you as an interviewee. 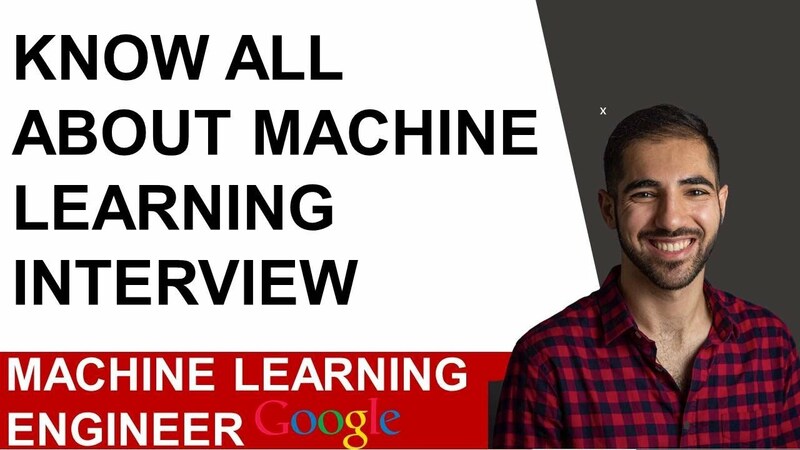 Collect the feedback from them and thus be prepared to crack the machine learning interview easily.